From the vast expanses of the seemingly endless open oceans to the microcosm of life found within a single rock pool, the latest offering from the BBC Natural History Unit has not disappointed. But as Blue Planet II draws to an end, it has a somber warning for humanity: we are smothering the oceans with plastic. The final episode of the series will address the state of the oceans, and what humans have done to cause it. Often accused of skirting around the issue of how we are destroying the environment, the makers are dedicating a whole episode to how climate change, plastic, overfishing, and noise pollution are creating the greatest threat our oceans have seen in human history. One particularly heartbreaking story involves the wandering albatrosses filmed for the Big Blue episode. 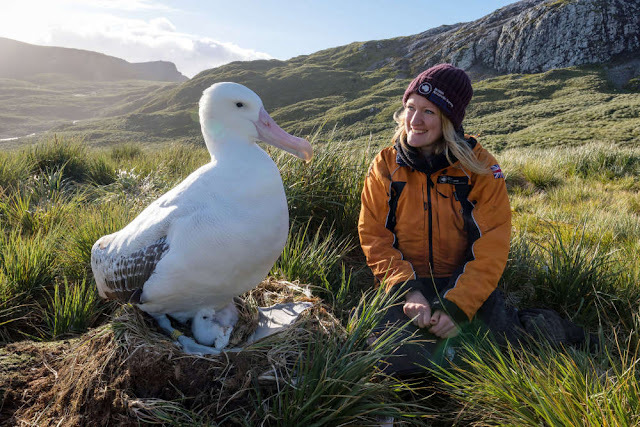 Despite nesting on remote islands in the Antarctic Ocean, the scientists monitoring the birds on South Georgia's Bird Island have found that the chicks are still being killed due to plastic. 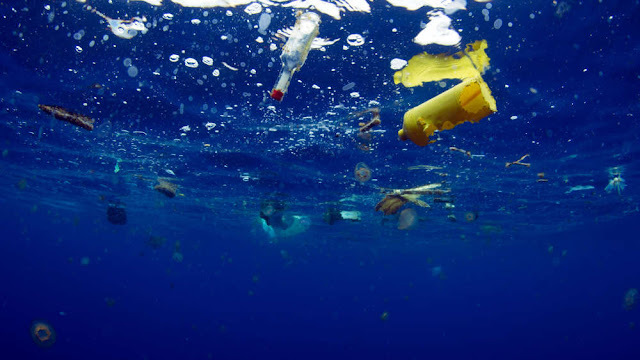 The adults search thousands of miles of ocean seeking out enough squid and fish to feed their growing chicks, but often pick up plastic floating on the surface instead. One researcher described finding that a chick died because a plastic toothpick had punctured its stomach. “It’s really sad because you get to know the birds and how long it takes the parents, away for 10 days at a time, to collect food for their chicks and what they bring back is plastic,” explained Dr Lucy Quinn. In fact, in every environment that the crews filmed, they found plastic, with the team collecting it whenever they found it. But this was not the only threat experienced, as rising ocean temperatures are killing coral reefs, the noise from boats and underwater exploration for oil and gas drown out the calls of fish and whales, and overfishing strips the seas bare. There is hope though. 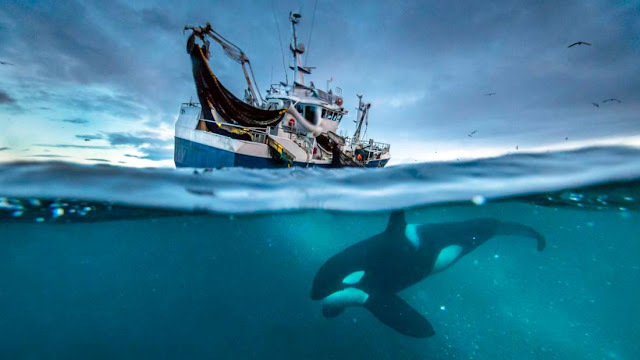 The episode will show how the management of herring fisheries in Norway help to not only make the industry sustainable, but also protect the orca. 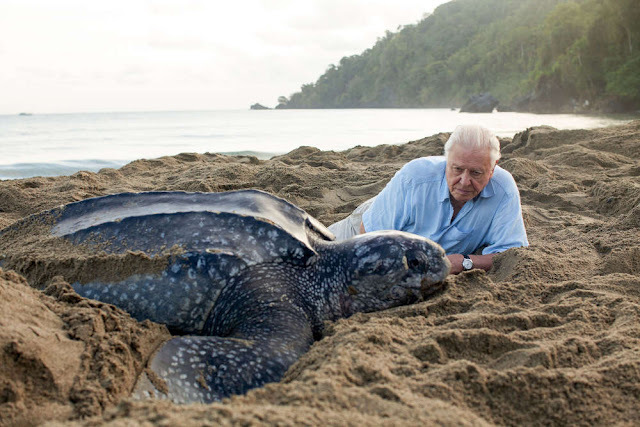 Or how one conservationist in Trinidad is securing the future of leatherback turtles on the island. One thing is certain though. We need to act, and we need to act now.